For the last few weeks I have spent my evenings trying to learn as much as I can about this sculptural craft. I’ve emailed designers for start-up advice on what materials to buy as a beginner, researched “how-to-guides” on creating basic hats and watched countless clips on YouTube! I’ve even managed to get up to London for a one day ‘Introduction to Millinery’ course and made this little bundle of featheriness. 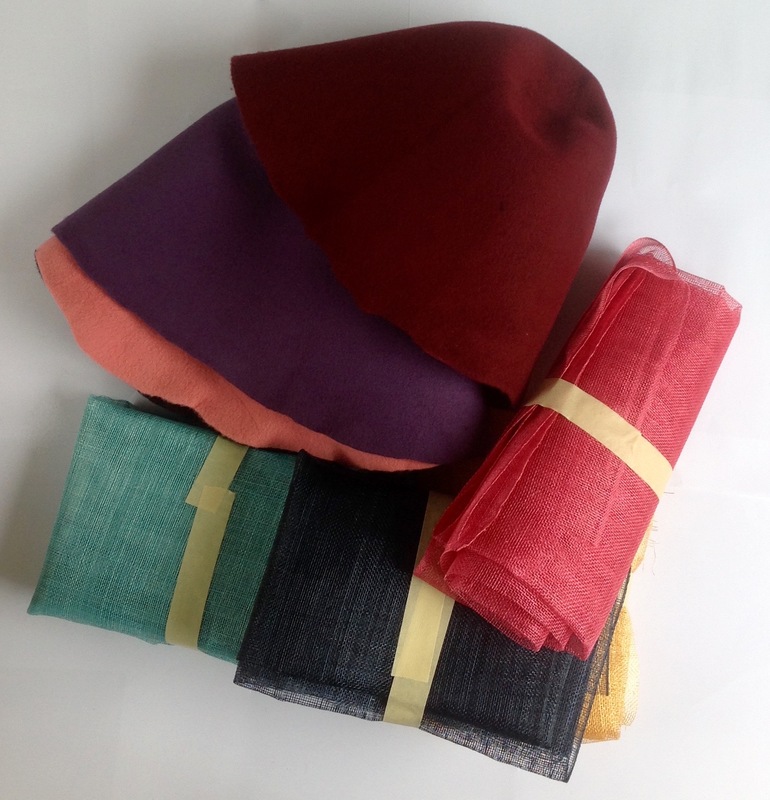 I have just ordered by first set of hat blocks (a combination cloche set), a button block for making fascinators, a small stash of sinamay (a woven fabric made from the stalks of a banana palm) and felt hoods (felt roughly shaped into a hat shape) so I can play, experiment and learn. Just a few weeks ago I had no idea that these words and terms even existed…..slightly scary how much this new ‘hobby’ and its little own language has become part of my every day existence?!? 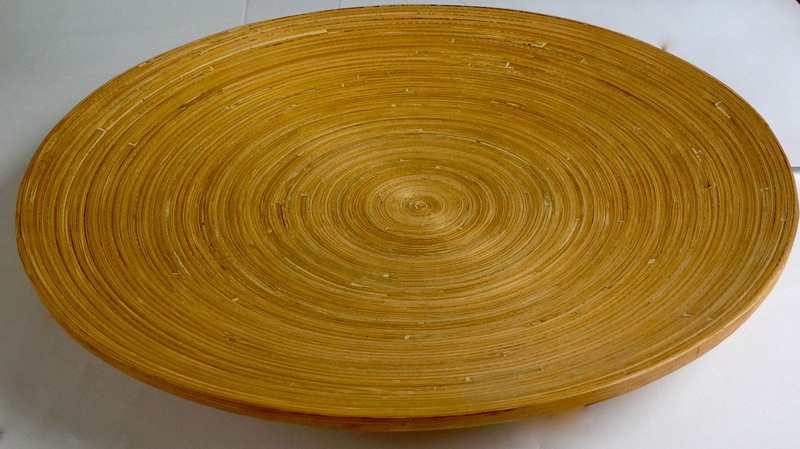 I’ve even started to look at wooden bowls and plates as potential brim blocks and old lamp bases as hat stands! I’m now at the point where I need to be brave enough to put my research into practice and just ‘get one with it’ – isn’t it amazing how many excuses you can find when you start doubting yourself? Anyway, if you would like to know more on how I get on with this latest adventure or have any ‘top milliner’ tips to share, I would love to hear from you. If you have recently become obsessed by a new hobby, send me a comment, it’s time to ‘spill-the-beans’! 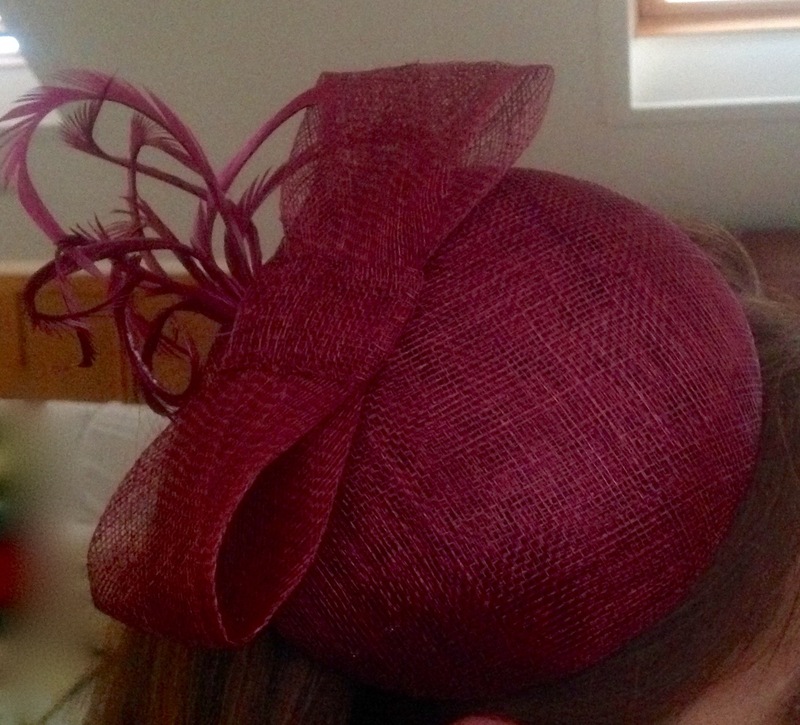 This entry was posted in Beginner, How to guide, millinery, Sewing, Stitching and tagged beginners guide to millinery and hat making, hat making, millinery, the stitch sharer by thestitchsharer. Bookmark the permalink. As a milliner, I can say that learning comes from practice so you are off to the right start of just going for it! Good luck! I share your obsession with Miliinery! I started with some classes about 4 years ago, and have so many different creations on the go….. I’ve now learned a lot of techniques, just trying to hone my particular style… And I am about to venture into the world of blogging too! 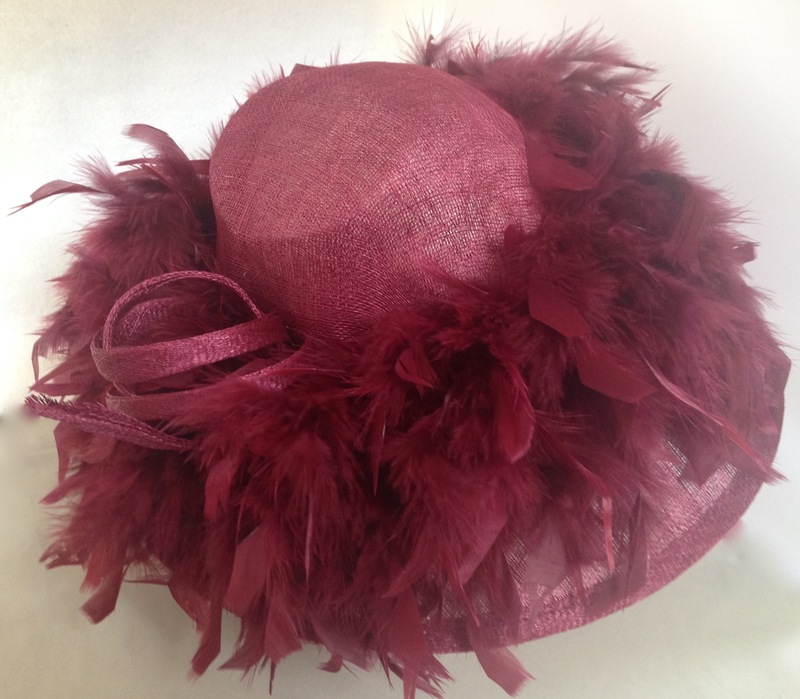 I love hats – I usually wear one when I am out, it just feels like it completes and outfit. Your course sounds interesting, and it is on my to do list. 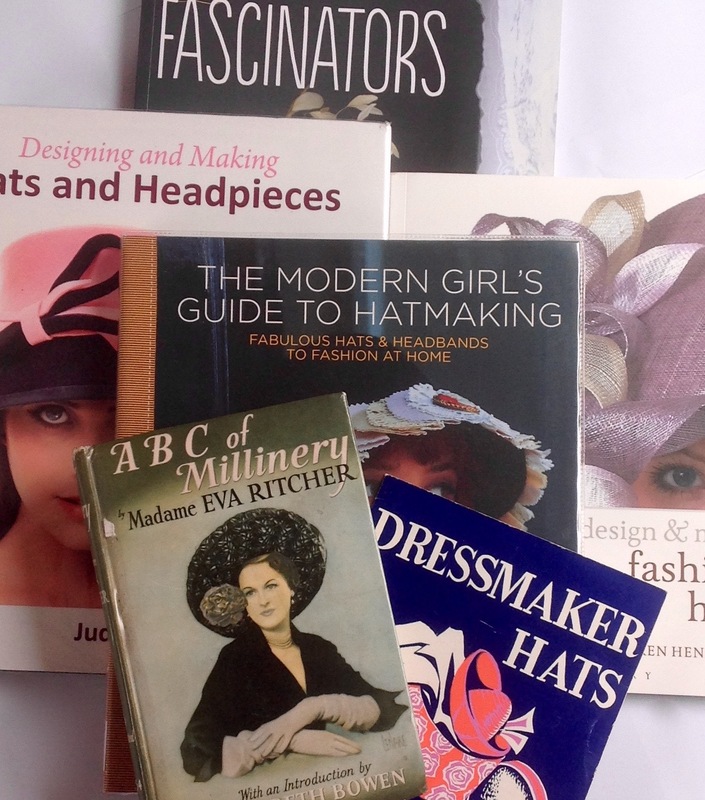 I went to the make fair at West Dean and there was a hat maker in Brighton running courses! She might be a good person to contact – I’ll give you her details when I see you at the next Belle’s meeting. West Dean’s craft fair is such fun, I went last year and loved seeing everyone’s work. Thanks for the millinery course lead, looking forward to seeing you soon (ps I love the hats you wear). Thanks that was kind of you to say. I advise anyone to just do it, wear a hat, walk tall and enjoy it. It is surprising how many people tell me they would like to wear hats but don’t! Life is too short. It is indeed easy to become obsessed! I’ve had a few obsessions over the last 2 or 3 years, like machine knitting (got simple machine, learned how to use it, realized I hadn’t got time for that as well as sewing, sold the machine…. ), shoe making (!!) last year when I tried adapting some I bought that weren’t quite right (got a few hand tools – they’ll come in handy for other things….). 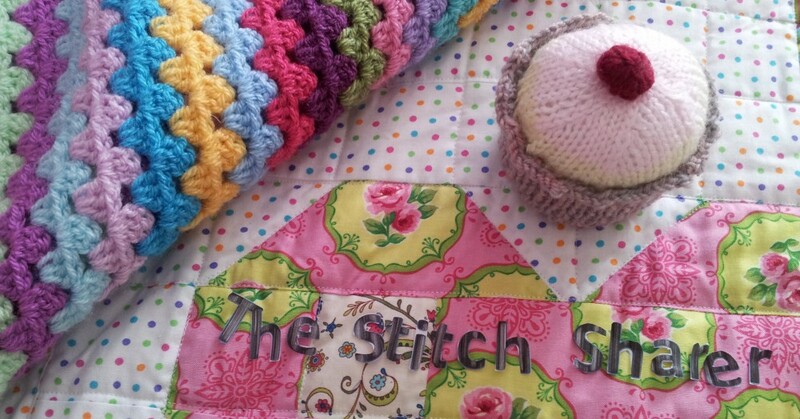 But some obsessions stick around – for me that’s sewing (50 years or so!!) and more recently cycling ( 4 years or so) – I’m going to do some touring whatever my children and husband think!! Currently trying to think of away to combine cycling and sewing. So I shall be interested to see how you get on with the millinery. I did make a bag for the back of my bike but to be honest I think there are some things I’d rather leave to the experts! Panniers have to be pretty tough, and fix to the bike properly, to stand up to serious shopping/touring. I’ve got a rear set already and have just bought a front set. But I might just make something more decorative to fix from the handlebars….I’m looking into doing a blog myself so if I do it will appear on there! Good luck with your blog, they are great fun and a really nice way to keep track of your makes and thinking. A bit of a craft diary! Let me know when your blog goes live and I’ll pop over!